The Department of Music was established in the year 1979. Late Dr. M. Sreenivasan, an educationalist, ardent lover & patron of music and former principal of S. N. College for Men was instrumental in starting the course in S. N. College for Women. B. A. Degree course in Music was started in the year 1982 with a strength of 10 students. The founder Head of the department was Dr. Usha Sreenivasan under whose expert guidance, vision and hard work, the department flourished into a notable one with good academic records. At present, the department is functioning with Dr. Smt. B. Arundhathi (eminent Carnatic Musician and Playback Singer) as Associate Professor and Head, Dr. Smt. 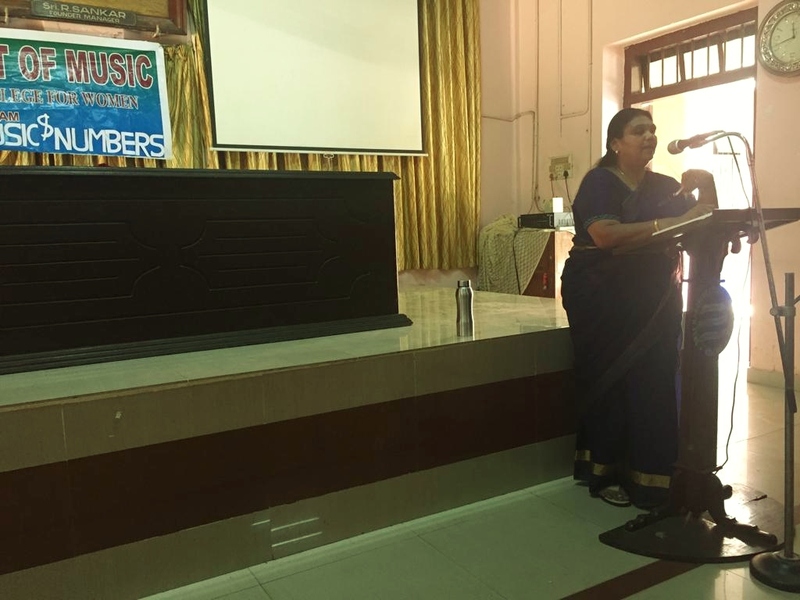 T. M. Bhavana (eminent Carnatic Musician and Playback Singer) as Associate Professor (now on deputation), Smt. 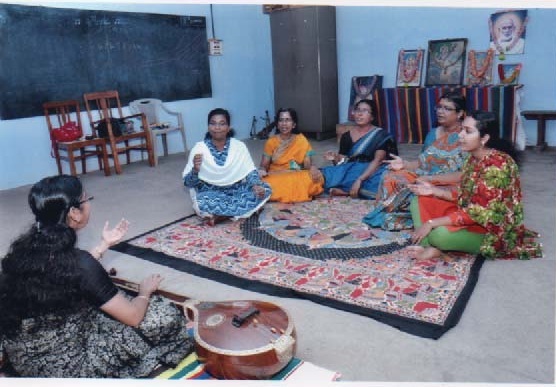 B. Vanajamma (Carnatic Musician) as Associate Professor and Smt. 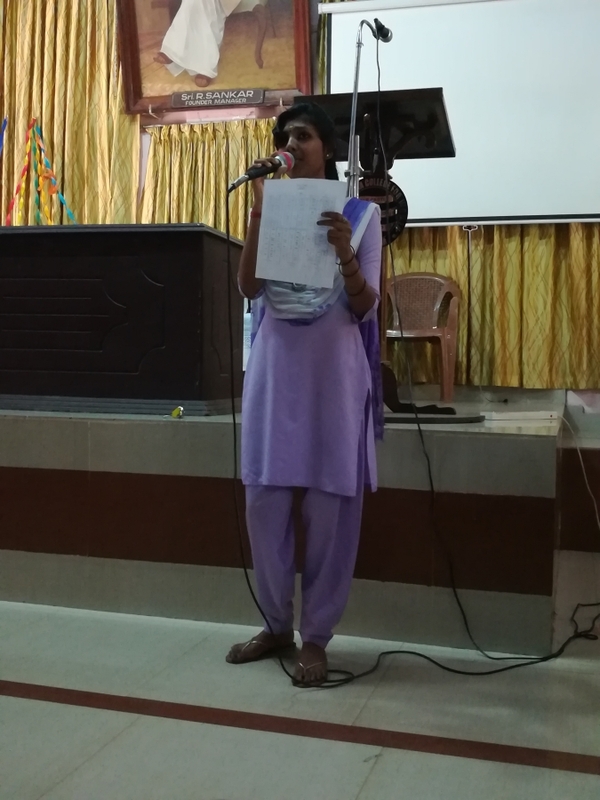 Divya R Chandran as Guest Lecturer. The department has produced well known performing artists, playback singers and academicians and is still continuing its successful journey.